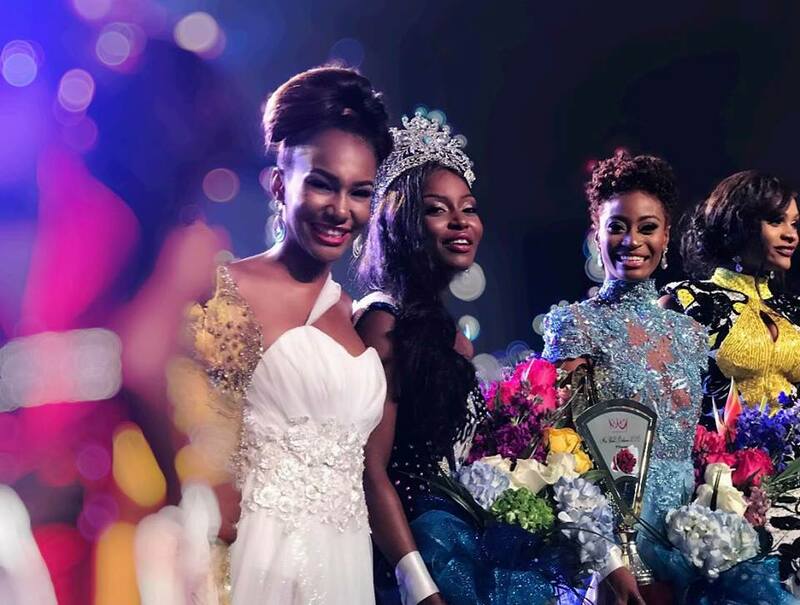 22 year old Brinique Gibson, Miss New Providence, was crowned Miss World Bahamas 2017. 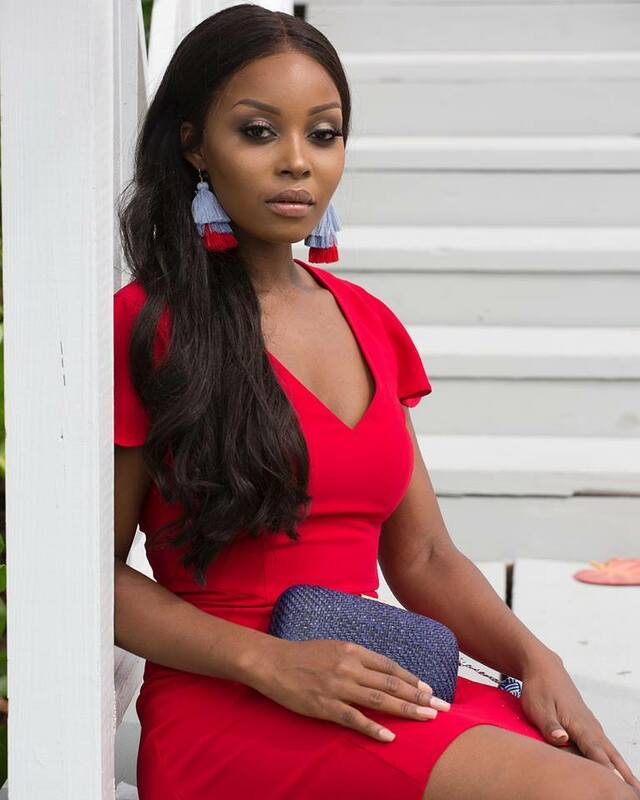 She will represent the Bahamas at the 68th Miss World Contest this November and December in China. 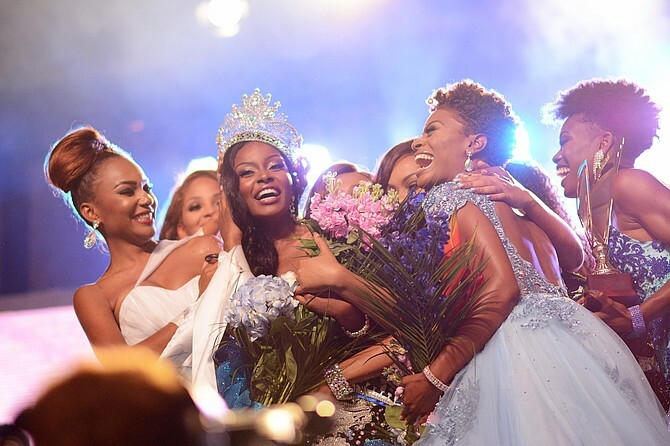 The first runner-up was Miss Grand Bahama, Serena Green, while Miss University of the Bahamas, Shelly Elisee finished in third place. GB Opinion: She is a attractive and well-spoken young lady but she will be up against some stiff competition.